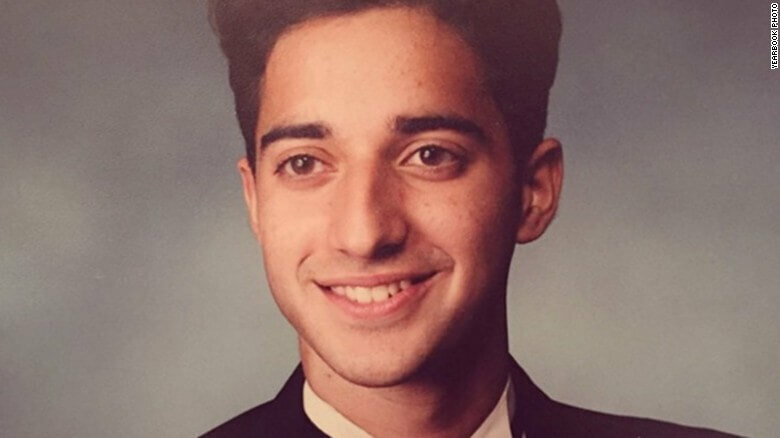 Adnan Syed. Photo courtesy of CNN. Summary: The subject of “Serial” has been granted a retrial in his murder case. Adnan Syed, the subject of NPR’s hit podcast “Serial,” has been granted a retrial. In 2000, Syed was convicted of murdering his former girlfriend, and “Serial” probed whether or not he was actually innocent. Judge Martin Welch of Baltimore, Maryland granted Syed the retrial, and Syed’s lawyer C. Justin Brown tweeted the news Thursday afternoon. Brown stated at a news conference that this victory for Syed would not have been afforded to him if it were not for the hit podcast, which captivated millions of listeners in 2014. In 2010, Syed had filed for a post-conviction hearing but was denied. Syed, now 35, has maintained his innocence throughout the trial and while imprisoned, serving a life sentence for the 1999 death of Hae Min Lee. Judge Welch’s decision comes after three days of hearings in February. During that time, Syed and his defense team presented new evidence, including testimony of a new witness, while arguing that his original defense attorney was negligent. As chronicled in “Serial,” Syed’s original attorney, Maria Cristina Gutierrez, was once a notable defense lawyer in Baltimore whose competency declined due to her health and financial problems. She died in 2004. At the February hearings, Syed’s current defense team focused on the testimony of Asia McClain, an alibi witness who was featured prominently in “Serial.” She testified that she had seen Syed at a library when Lee was killed. McClain had not been called to testify in Syed’s original trial, a slight of Gutierrez. Gutierrez also failed to cross-examine a witness who testified about Syed’s location using cell phone data. She had been told that the data might not be accurate, but she did not press the witness. “Serial” had been downloaded more than 100 million times and won a Peabody award for putting a spotlight on flaws in the criminal justice system. The podcast was narrated by Sarah Koenig, who attended the three day hearing and created a show appendix out of them. Do you think Syed will win at his retrial? Let us know in the comments below.